Myrtle Beach drivers can rely on us for a stress-free and successful used car-shopping experience. Schedule a test drive online today! Why Buy a Pre-Owned Vehicle from Beach Ford? Beach Ford is proud to offer quality used cars from a variety of brands. We offer plenty of financing options, so you can find a payment that works with your budget. Our team works hard to secure the best rates and terms available, ensuring you get a car that you both love and can afford. Want to make your vehicle purchase even more affordable? 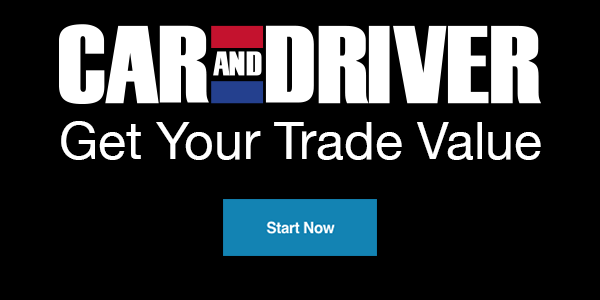 Trade in your current vehicle!